September was a big month for big, meaty iOS game releases. 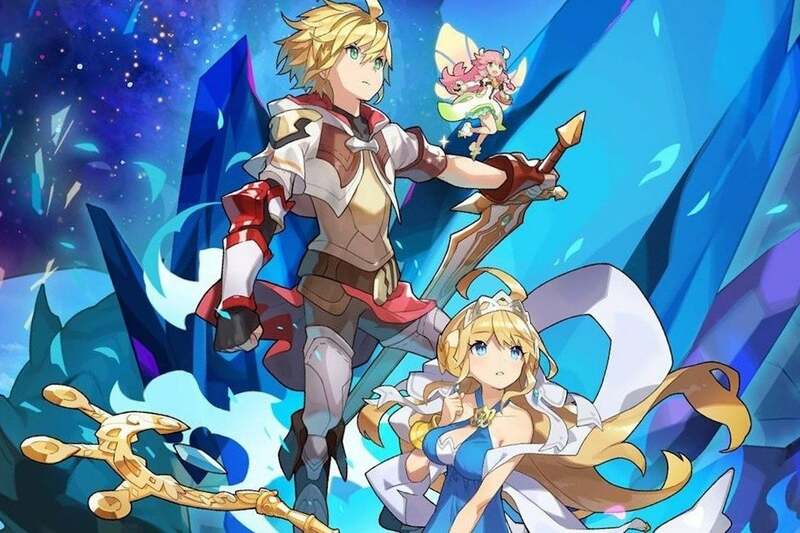 Nintendo’s freemium role-player Dragalia Lost was arguably the most notable debut, as the gaming giant launched a totally new franchise for mobile, but there was plenty more worth playing. Games like Professor Layton and the Curious Village, Life is Strange: Before the Storm, and Monster Hunter Stories all made the move over from dedicated gaming platforms, but there are some mobile-only gems in the mix here, too—like Alphabear 2 and Wall Kickers. Find out more about those and September’s other big iPhone and iPad releases in the slides ahead. 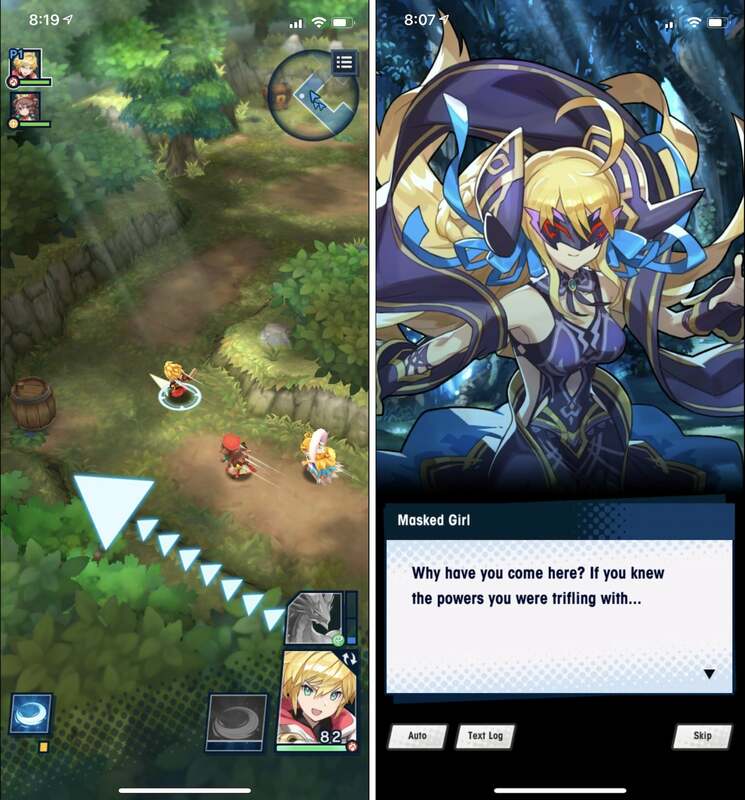 Dragalia Lost is Nintendo’s latest mobile game, and unlike Super Mario Run, Fire Emblem Heroes, and Animal Crossing: Pocket Camp, it’s not spawned from some proven, millions-selling console franchise. That’s right: it’s a completely new game. And indeed, it’s one that definitely feels like it took inspiration from its fellow App Store comrades above anything else. This vibrant, fantasy role-playing game drops you into real-time combat scenarios on little battlefields, which you’ll navigate with simple taps and swipes… oh, and you can transform into an enormous dragon, too. Over time, you can unlock more and more heroes, which is where the potentially pricey in-app purchases come into play, or you can just grind and grind in this freemium affair. And Dragalia Lost definitely has Nintendo-elevated production values, with fully-voiced characters, original songs, and a sharp anime-inspired aesthetic. The original Alphabear was an absolute delight, so it should come as no surprise that sequel Alphabear 2 is similarly charming and enthralling. It doesn’t mess with the core formula too much, but that’s no complaint. As before, you’ll build words out of the Scrabble-like letter tiles in view, but there’s quite a bit more going on than that. Each tile is only viable for a few turns, and if you don’t use it, the tile turns to stone—and that’s a problem, because the tiles you do use turn into cute, cartoon bears, and you want to grow the largest bears you can. Sound… strange? Sure, that’s fair. 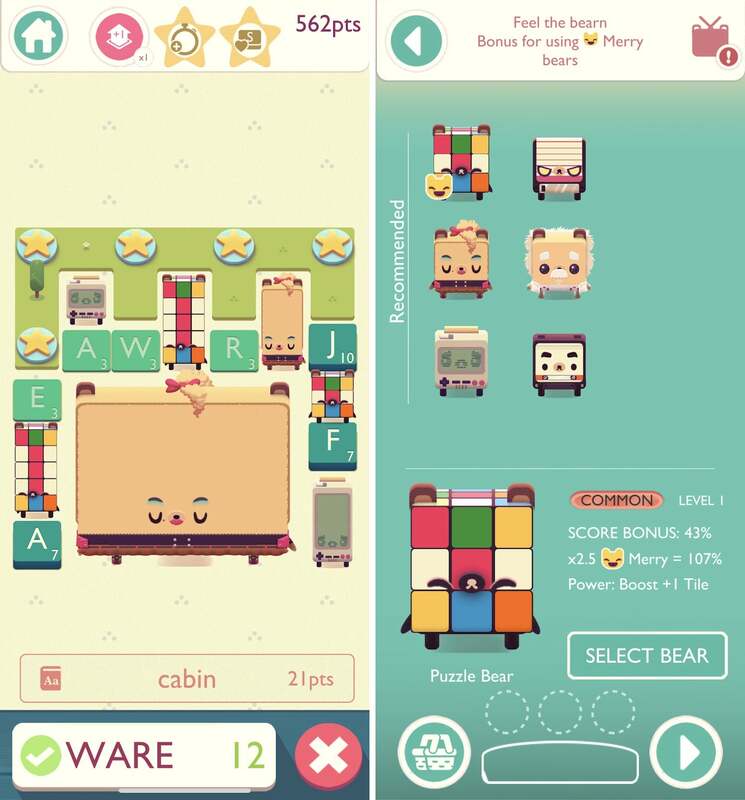 But it’s an odd concoction that works wonderfully, and Alphabear 2 adds in new game-modifying bear types, bonus modes, and even a bit of story around the fantastic puzzle play. We’ve seen a couple of Layton games hit the App Store over the last few years, but this is the one that started it all. 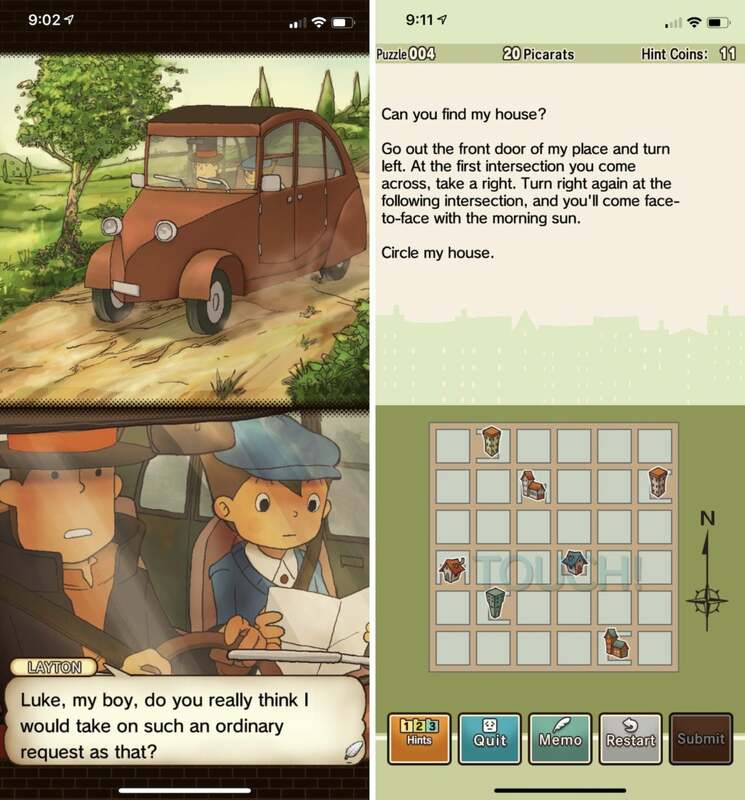 Professor Layton and the Curious Village is a Nintendo DS classic from a decade back, and now it’s been remastered and slightly rejiggered to work on your iPhone or iPad instead. And all these years later, this puzzler remains plenty compelling. As Layton and his assistant Luke, you’ll explore the village of St. Mystere to solve its many riddles, including brain teasers and logic puzzles. All the while, you’ll advance the story and learn more about what drew the characters there. It’s a shame that the old cut-scenes are stuck in portrait orientation with lots of wasted space above and below, but otherwise this old gem makes a fine transition and is a great pick for obsessive puzzle fans. The original Life is Strange was one of our must-play iOS picks of 2017, with the multi-part narrative game delivering a tale of intrigue as you controlled a teenage girl suddenly imbued with time-altering powers. Prequel story Life is Strange: Before the Storm chucks the supernatural component, but still serves a purpose for fans of the original game. Before the Storm shifts the focus from original protagonist Max to her memorable friend Chloe, and it’s still all about making choices in sometimes tense situations. The new “Backtalk” feature is an interesting twist, letting you try to strategically (or aggressively) talk your way out of conflicts, but the real draw here is how Before the Storm expands the original’s world a bit. The free download includes a brief demo, and then you can buy the individual episodes or bundles if you wish to proceed. 2K Sports’ NBA 2K franchise has ruled the console scene for ages now, and it’s likewise the perennial favorite on the App Store. NBA 2K19 proves that once again. At a glance, it’s pretty impressive. Certainly, it doesn’t have anywhere near the same level of polish or visual fidelity of the $60 console game, but the players look good and move well—for a mobile game, it shines. By and large, NBA 2K19 looks and plays similarly to last year’s entry, but alongside updated rosters, this edition adds a story mode that lets you play through past real-life NBA dynasties and relive their glory days. Together with the career and online multiplayer modes, this is a richer simulation than you’d expect for $8 on an iPhone or iPad. If you like the looks of Dragalia Lost but would rather just pay upfront and enjoy an epic role-playing quest without nagging microtransactions, then consider Capcom’s Monster Hunter Stories. Yes, that $20 price tag is daunting for a mobile release, but it’s a port of a popular Nintendo 3DS game that costs twice as much—and it looks much better here, anyway. Monster Hunter Stories puts you in command of a hero who buddies up with an array of beasts, and then you’ll take them into battle to fight larger monsters found in the wilds. It’s a little bit Pokémon-esque in that regard, but ultimately this is a big, beautiful, turn-based RPG that you could potentially pump hours into. 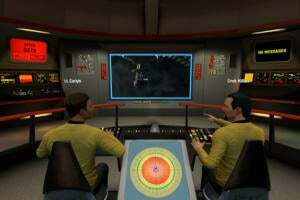 And thankfully, there’s a free demo version to try before you buy. 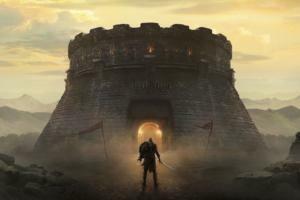 Many of the games on this list are larger-scale, longer-commitment experiences, but sometimes you just want a quick bit of fun—and what’s more fun than kicking a wall? Just kidding. 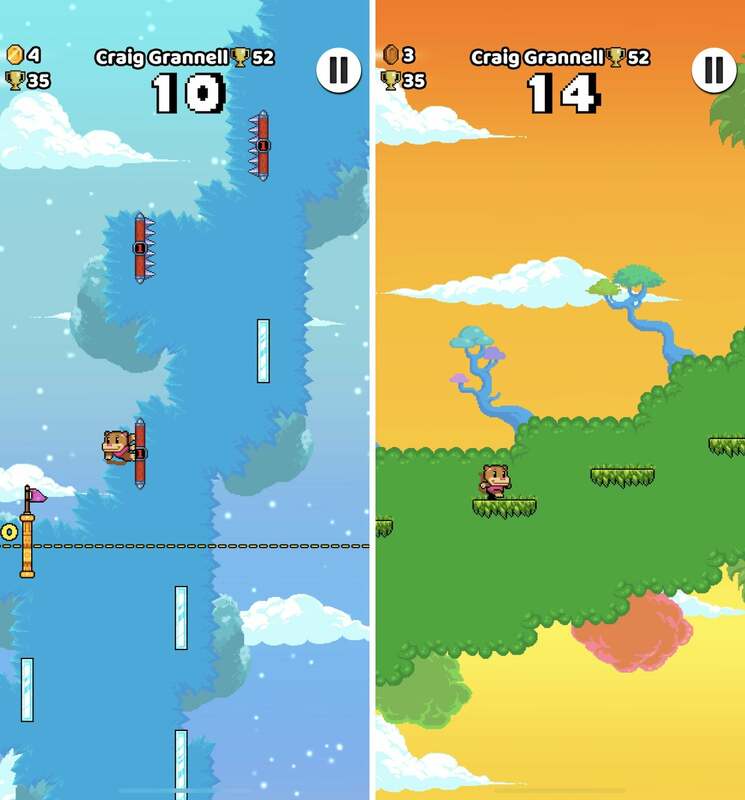 Wall Kickers isn’t about misplaced aggression, but rather vaulting a little pixel character skyward by bouncing from wall to wall while avoiding myriad obstacles. And it’s rarely as simple as just bouncing back and forth between parallel walls. 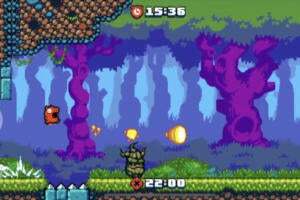 Much of the time, there are just individual, floating walls, which means you’ll need to use longer jumps and aerial backflips to bound between them, or even switch from one side to the other. Add in spikes, electric walls, and other hazards, and Wall Kickers always finds a way to keep you on your toes (or in the air). Valleys Between is a gorgeous puzzler about the ebb and flow of nature. Simple swipes are used to raise and lower chunks of terrain, which generates different results. For example, you might raise up some trees and then combine them into a forest, which also creates new land nearby, or raise up some grass to help animals wander across the grid. Little hazards such as fires or broken obelisks pop up along the way, but your actions (or those of the animals you help) can solve the problem and continue nature’s healthy expansion. It’s a lot to take in right off the bat, admittedly, and you may need to play a while to get the hang of the various mechanics in play. But with such a soothing and alluring aesthetic within, that’s really not too much to ask. 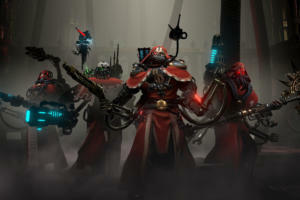 We’ve seen an overwhelming number of Warhammer games on the App Store in recent years, but if you can tolerate one more, Age of Sigmar – Realm War might be worth the attention. On the surface, it’s the fantasy franchise’s take on Clash Royale and Star Wars: Force Arena, as you wield character cards in battle to take down enemy towers and crush your opponent. Realm War brings in some interesting tweaks, however, including a Realmgate side path on the board that lets you unlock bonus cards, plus a wide range of hero techniques and attacks that give the game a uniquely Warhammer feel. It brings a little bit more of the MOBA (multiplayer online battle arena) feel into the Clash Royale-like formula, and also looks darn good doing so. 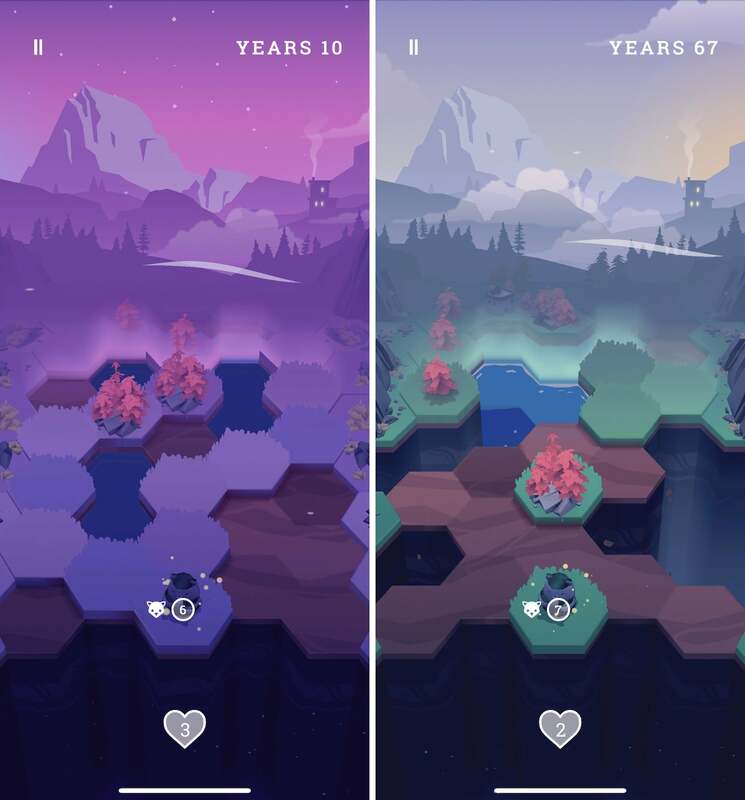 Where Shadows Slumber looks a fair bit like Monument Valley and Lara Croft Go, and sure enough, it’s a tap-driven adventure about navigating tricky environments. 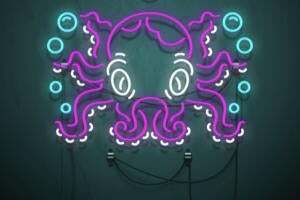 But this game adds an intriguing element to that template, as your lantern-wielding character can harness light and shadows to help reveal unseen items and puzzle-solving elements in the world around him. Walking behind a pillar, for example, casts a large shadow on the rest of the level. Tiptoeing around makes the shadow shift, of course—but look, now there’s a bridge where there wasn’t before. 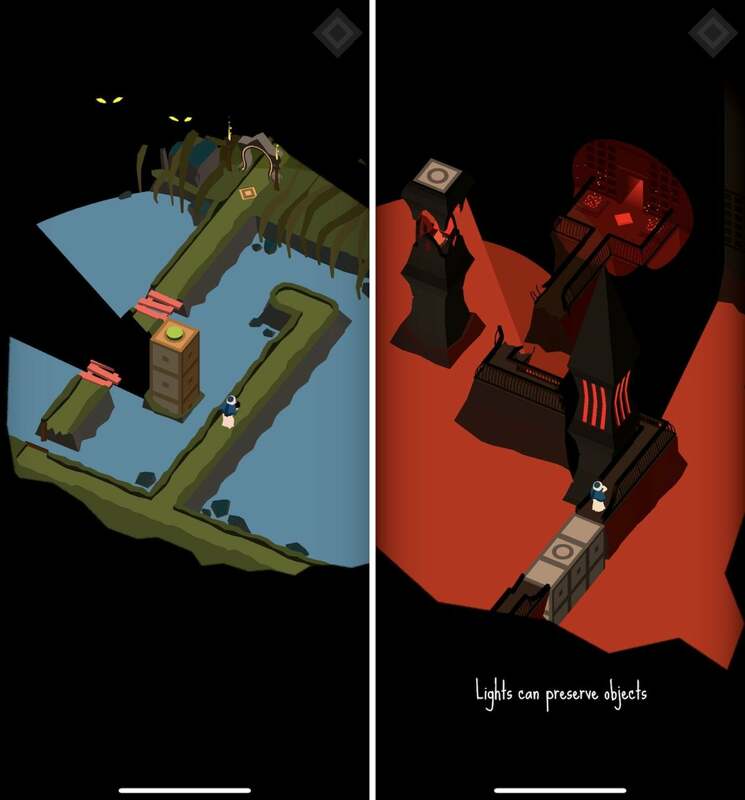 You’ll have to play around with your location and the various parts of the environment to find these mystical surprises, but it’s enough to add a curious twist to the familiar Monument Valley approach and give Where Shadows Slumber a unique hook.